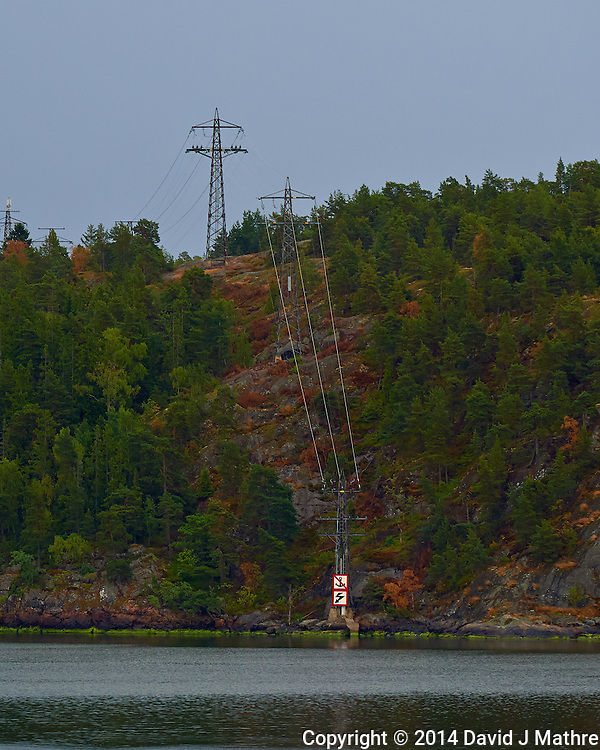 Power Lines into the water while traveling through the archipelago to Stockholm. Image taken with a Nikon Df camera and 70-200 mm f/4 VRII lens (ISO 400, 200 mm, f/5.6, 1/125 sec). Raw image processed with Capture One Pro, Focus Magic, and Photoshop CC 2014. While editing the above image I realized that I posted an almost identical image taken 13 months earlier from the same ship. Gone to See Europe 2014. Day 65: Semester at Sea, Summer 2014 Semester Voyage. Stockholm, Sweden. After spending an in-port “classroom day” in Stockholm, the MV Explorer departed at 17:30. 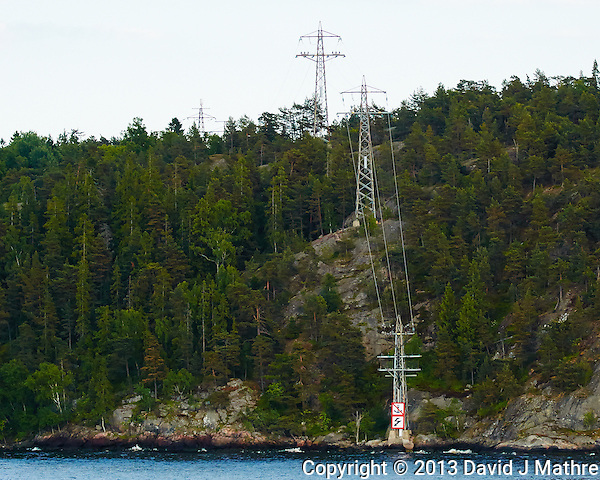 I set up a couple of cameras to record images for a time-lapse video for our passage through the Stockholm archipelago. The music Semester at Sea Alma Mater “Off to Sea — The World” is by the voyage resident musician John M. Rosenberg.